Have peace of mine knowing your security system is connected to a monitoring centre, that are manned by licensed security professionals. 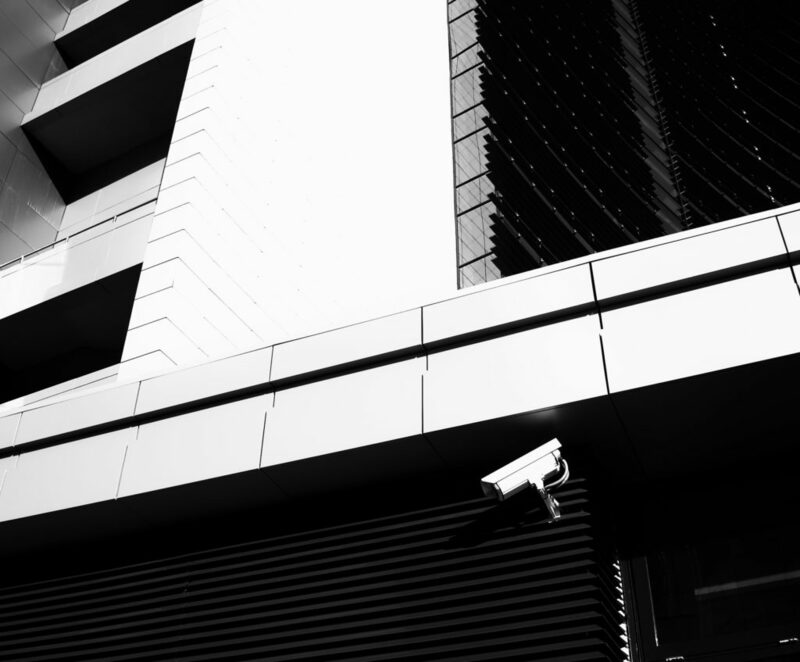 Protecting your home, office or business is vital and so choosing the right monitoring system, centre and partner to ensure round the clock surveillance. At Boss Locks we understand security, and therefore understand the importance of ensuring your monitoring centre is graded as being the highest within Australian standards. Our monitoring centre is certified as a Grade A1 centre, meaning you have peace of mind when it comes to the best monitoring solution. 24/7 monitoring services we offer includes monitoring who enters and exist, at what time and also whether the alarm system has not been initiated, giving you record of employees movements and any security breaches.